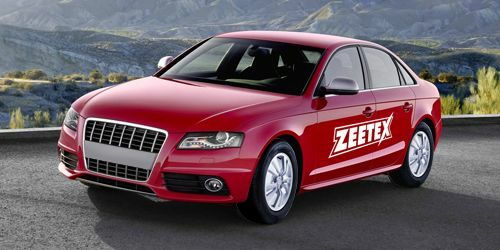 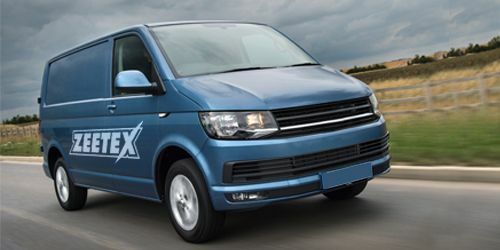 Ranging from Product Launches, Drifting, and Tyre Testing, ZEETEX has created memories and is continuing to do so. 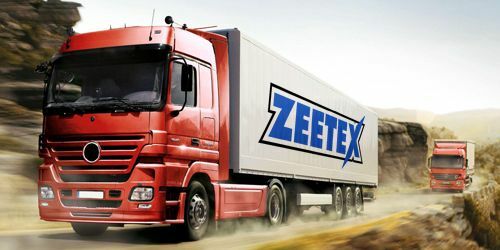 Explore ZEETEX videos to know more about the brand, its products, and see its expedition across the regions. 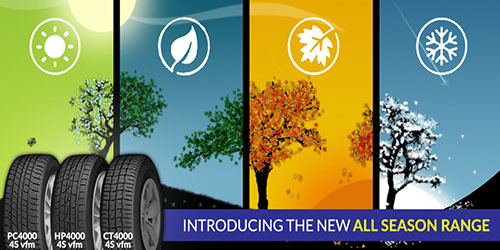 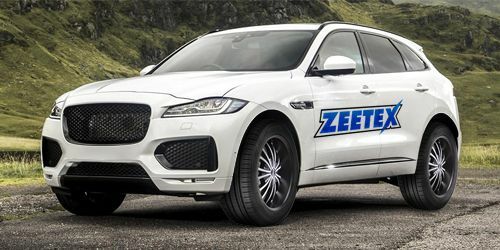 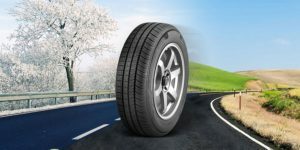 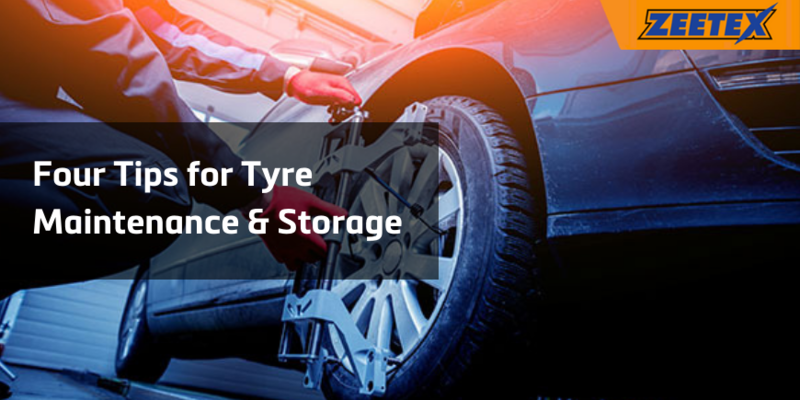 Covering different categories, ZEETEX offers wide variety of Tyres having unique patterns and features that offer multiple benefits to the customers in their respective applications. 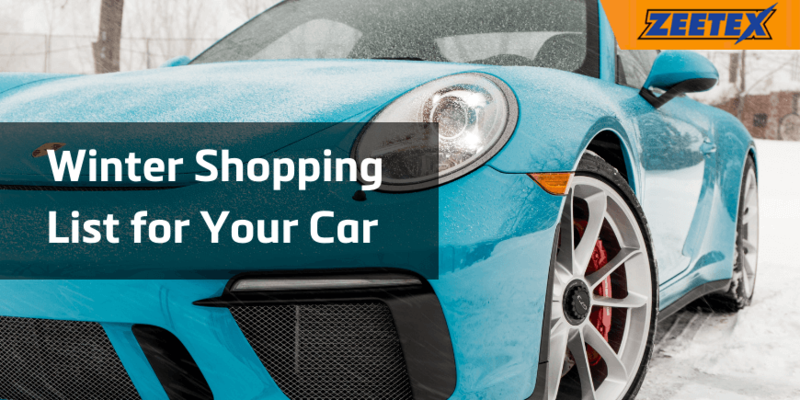 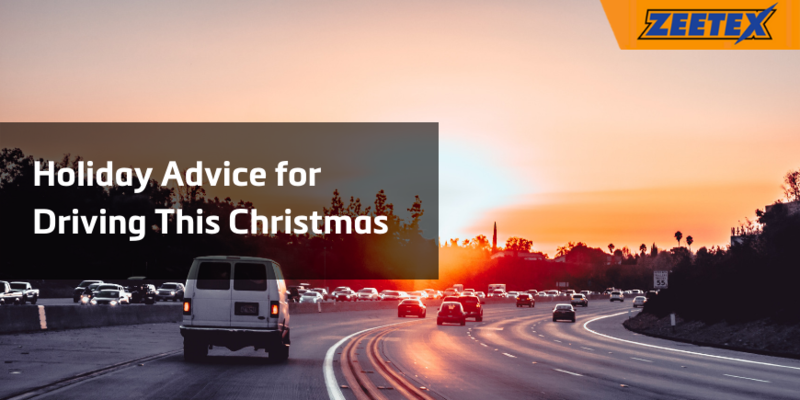 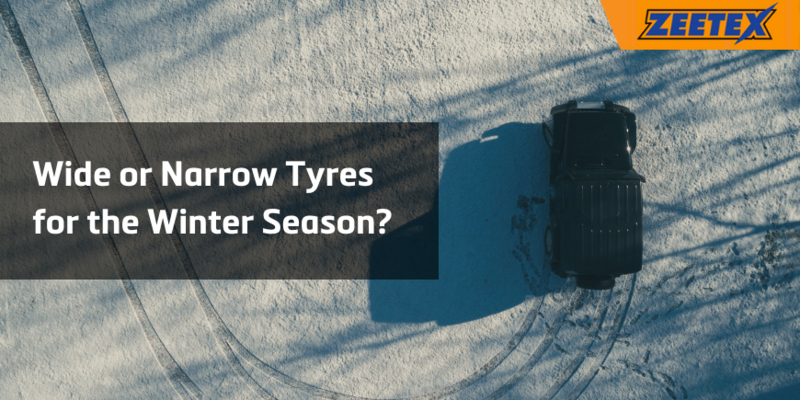 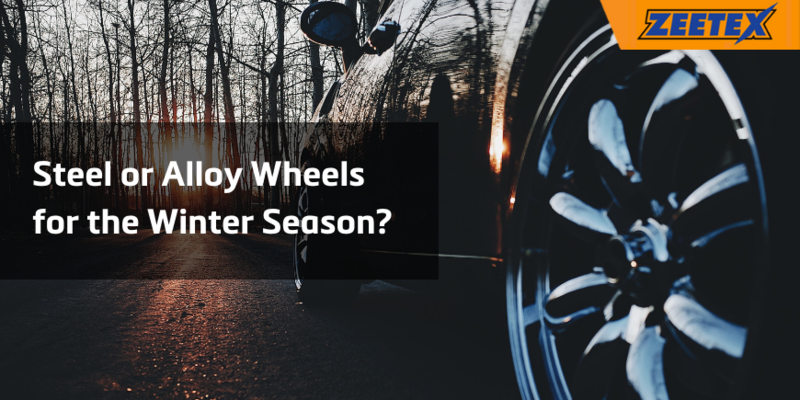 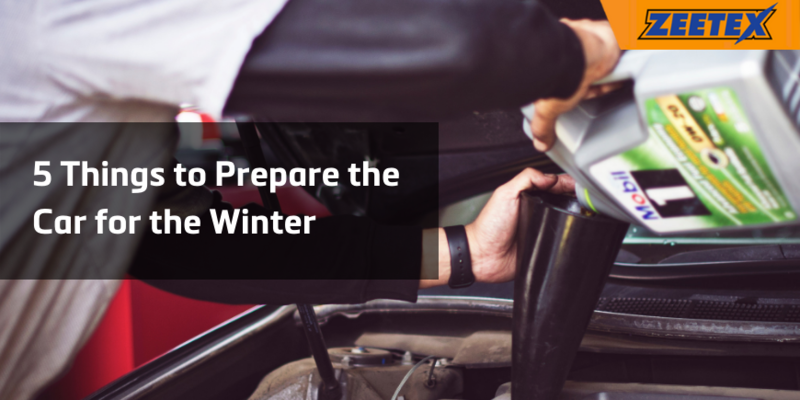 Wide or Narrow Tyres for the Winter Season?